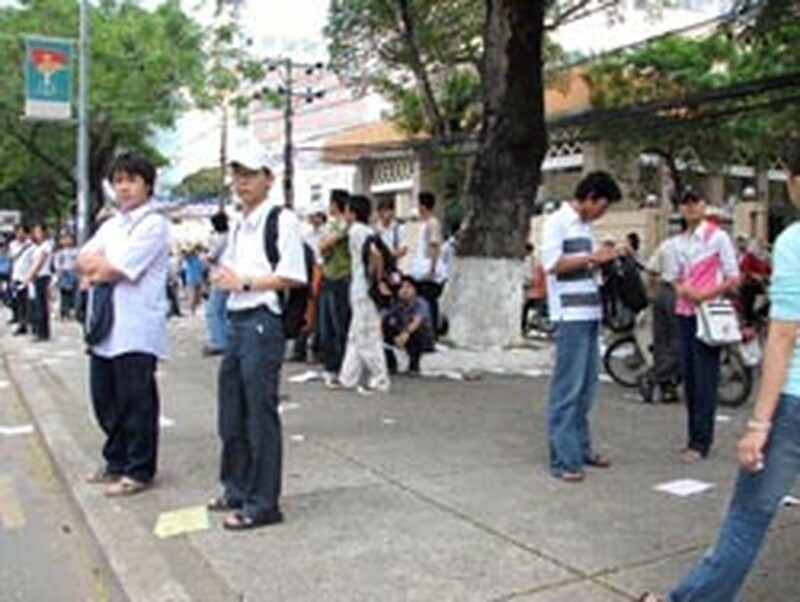 Incoming students at the Viet Nam National University Ho Chi Minh City can now review their housing options online thanks to a website launched Friday geared towards making dorm-life easier for new students who are unsure of how to find rooms and are unfamiliar with services provided. Seven thousand dorm room listings are available at www.ktx.vnuhcm.edu.vn to be browsed by nearly 3,500 freshmen students. The list of student room assignments will also be available on the website. The cost for living in the dormitory ranges from US$4 to 4.5 per student monthly. 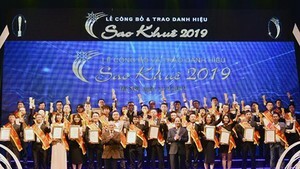 Some provinces outside HCM City built their own dorms on campus where students from the appropriate provinces will be given priority of residence. Students from difficult backgrounds will also be given preferential selection.